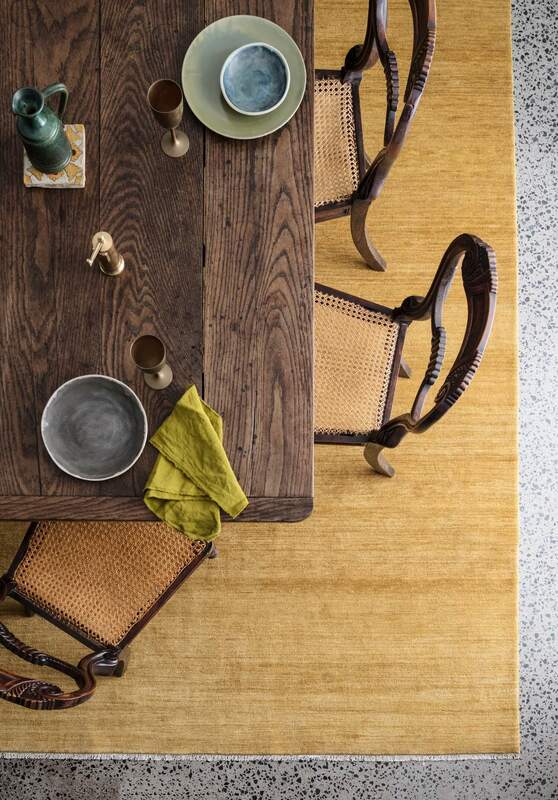 Visually, texturally and practically, the perfect rug can truly elevate a space. 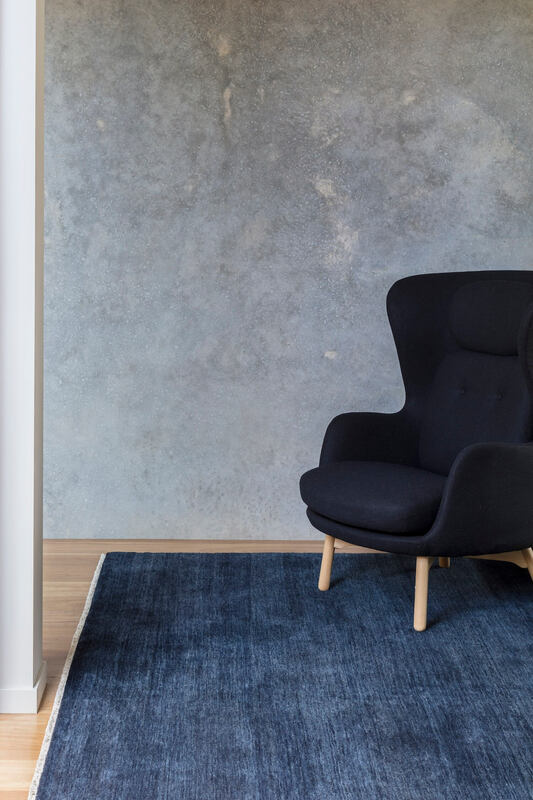 It could be the much-needed colour to balance the existing aesthetic of a space, or the sensory feeling of wool under your feet that provides a welcome foil to cool timber or stone. 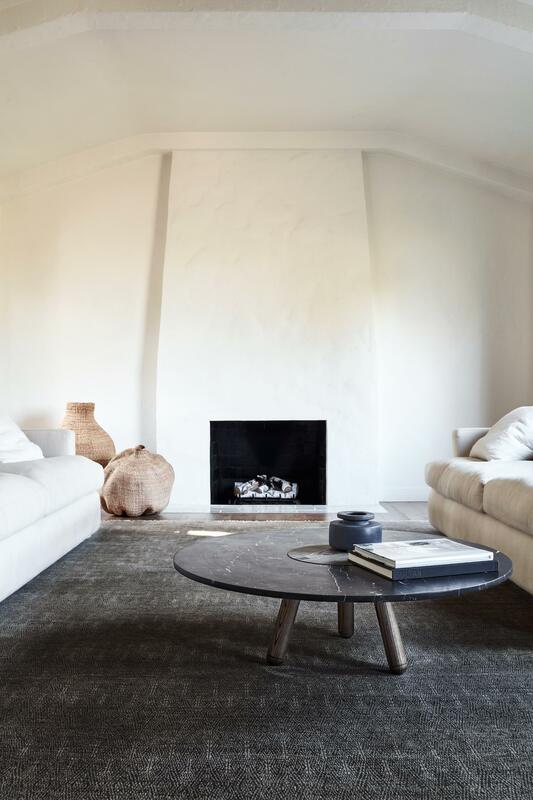 Finding the ideal rug for a space is no easy feat; it takes an understanding of both functional purpose and the subtle aesthetic features that drive the strong textural language of a space. With this in mind, we spoke to two experts in this field – Jodie Fried and Sally Pottharst, co-founders of Armadillo & Co. 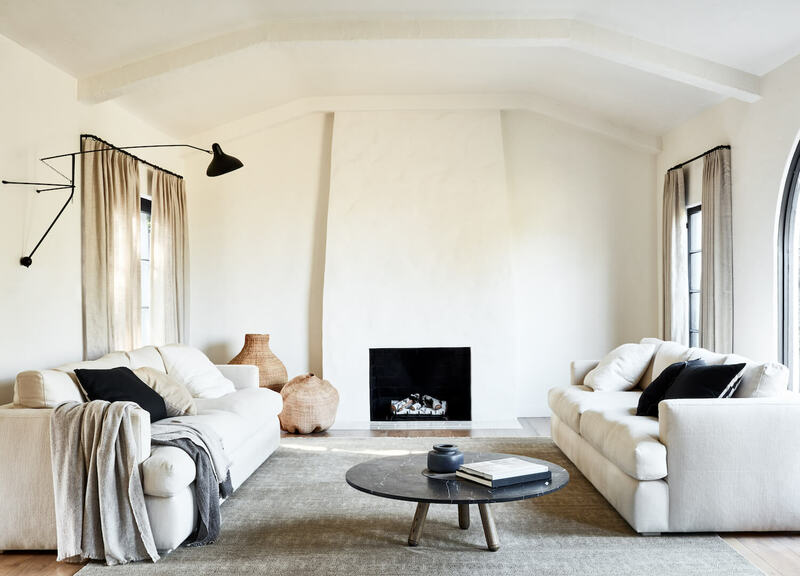 Drawing on the nuances of their acclaimed Heirloom Collection, Jodie and Sally took us through the detail of rug selection and what the design-conscious buyer should look for in selecting the perfect rug for any space. Hue, shape and pattern can vary tremendously between different styles, manufacturers and materials. Having carved out a reputation for sustainable, durable and detailed “everyday” rugs, Jodie and Sally were inspired to create the Heirloom Collection in order to explore a level of detail, colour and pattern in a more luxurious space, designed to wear beautifully as they are passed down to future generations. 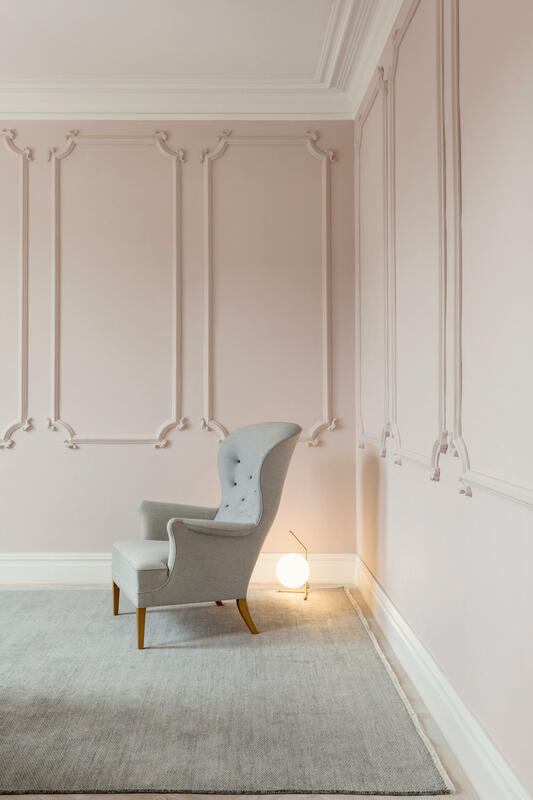 “As a collection, these designs offer a layer of sophistication that quietly enlivens contemporary design and adds greater depth to traditional interiors” says Jodie. 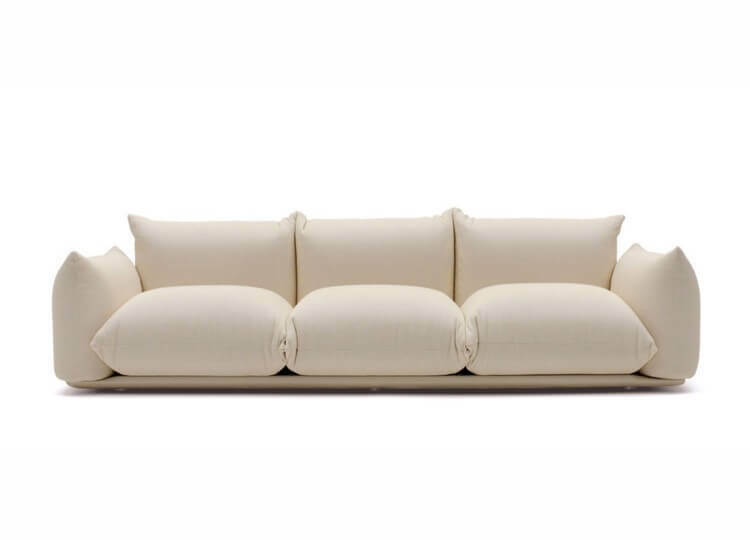 As we often say at est, luxury is in the detail – and it’s in the detail that this collection really stands out. Colour is of course the most immediate detail we notice in a rug. In developing the Heirloom Collection the Armadillo & Co team explored colour nuances that hadn’t been showcased before. 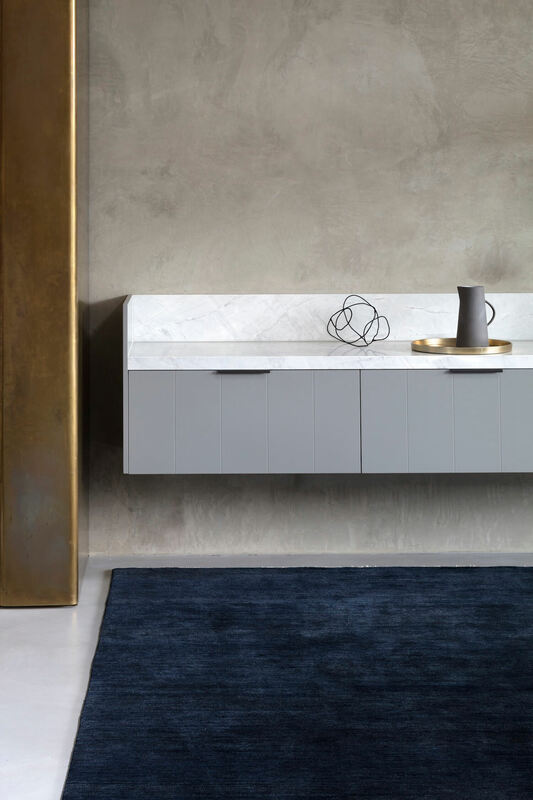 Rather than create the collection with a generic palette to choose from, each range explores a tonal palette that pairs with the craftsmanship and materiality used. The Persian range explores subtle hues through patterns influenced by “the simplicity of antique rugs”; subdued herringbone, chevron and diamond grids, in timeless tones of blue, green and grey. 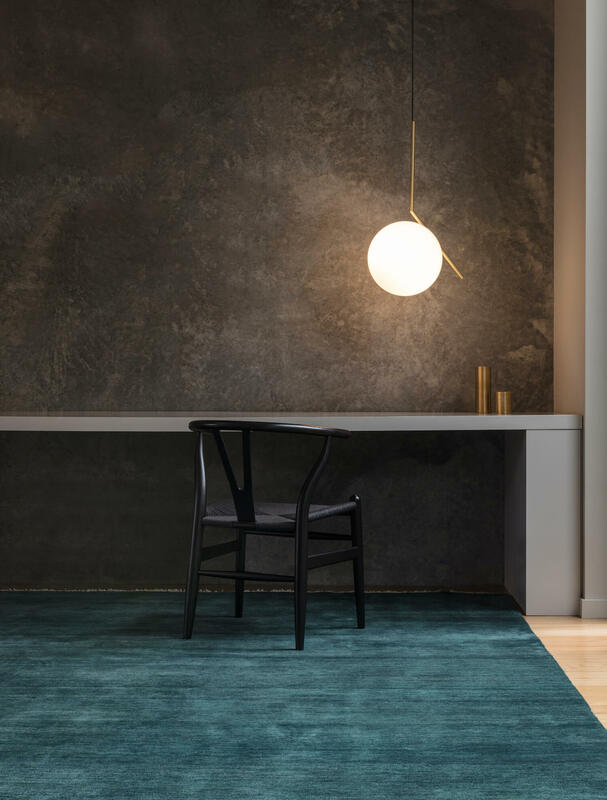 Agra showcases a more vibrant palette, with colours like Duchess pink, Midnight blue and Byzantine mustard demonstrating the effect of placing only one material into the hands of skilled artisans. 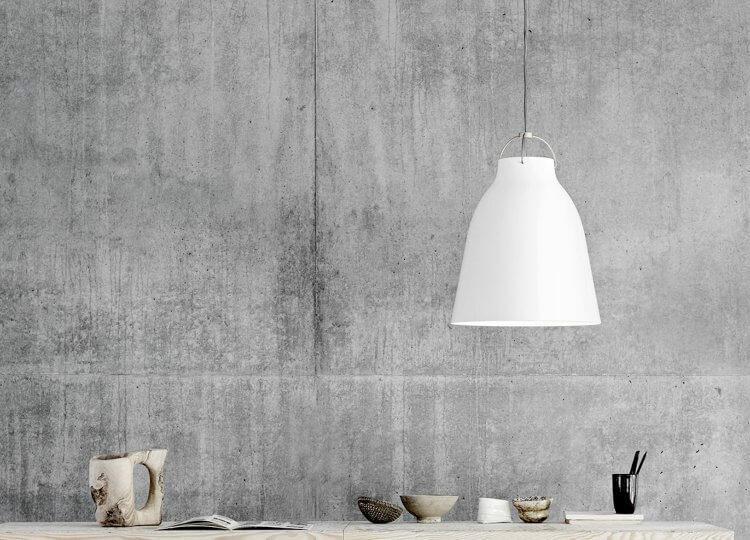 And Paragon combines complex patterns with neutral shades, designed to reveal more detail and depth through light. Specialised techniques in rug craftsmanship can also add dynamism and personality to an individual piece. 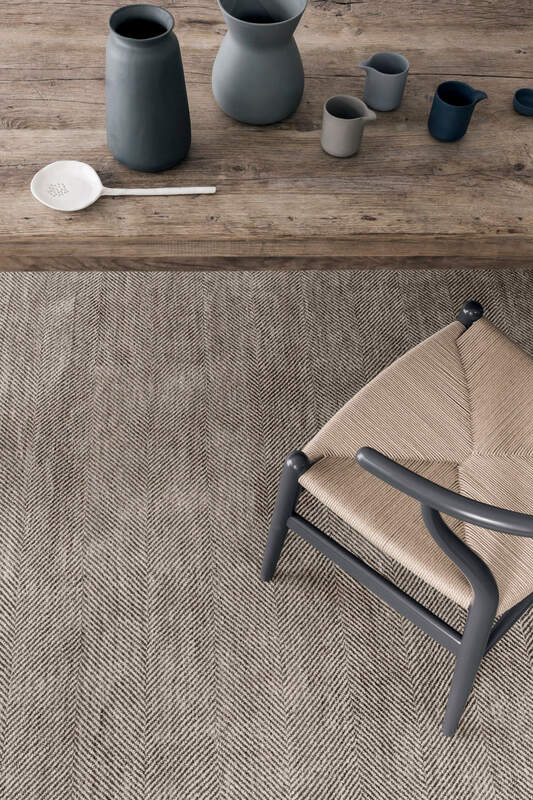 The Agra rugs achieve their striking tones through abrash dyeing; a traditional technique where pure wool is spun by hand and then dipped into azo-free vegetable dye baths to bring out the fibre’s perfect imperfections. “The resulting variations of colour in the deep cut pile reflect the light for timeless beauty” says Sally. 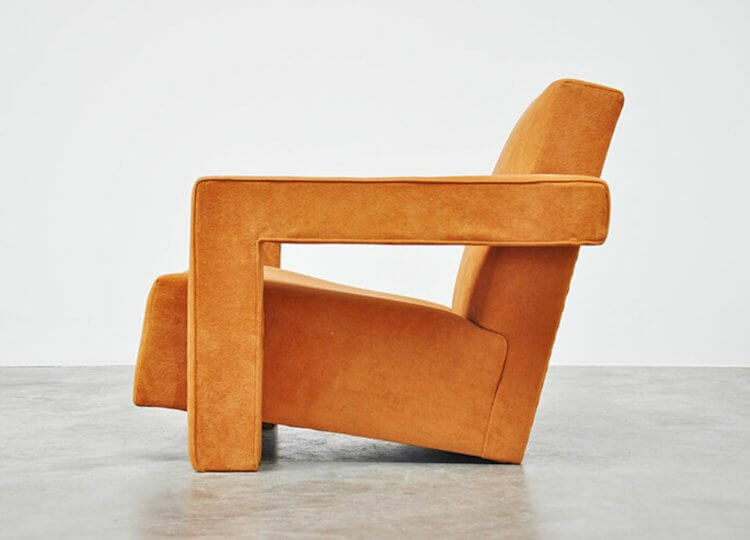 For Armadillo & Co, providing flexibility around dimensions has meant offering custom sizing on request, in addition to the three sizes available for many of the colours and styles from the Heirloom Collection. 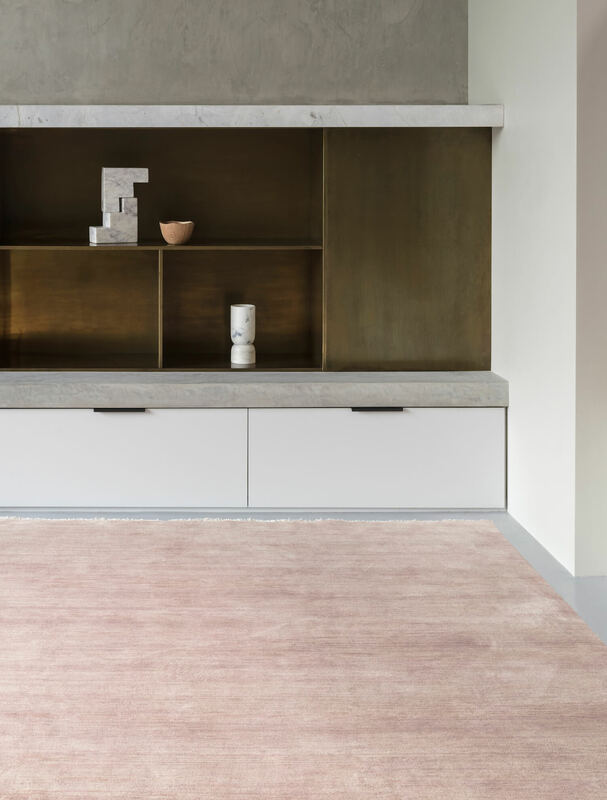 While seemingly obvious, rug materiality is often one of the most misunderstood, with finding the right material, texture and fibre to use far more nuanced than simply choosing based on the space the rug will occupy or personal textural preferences. 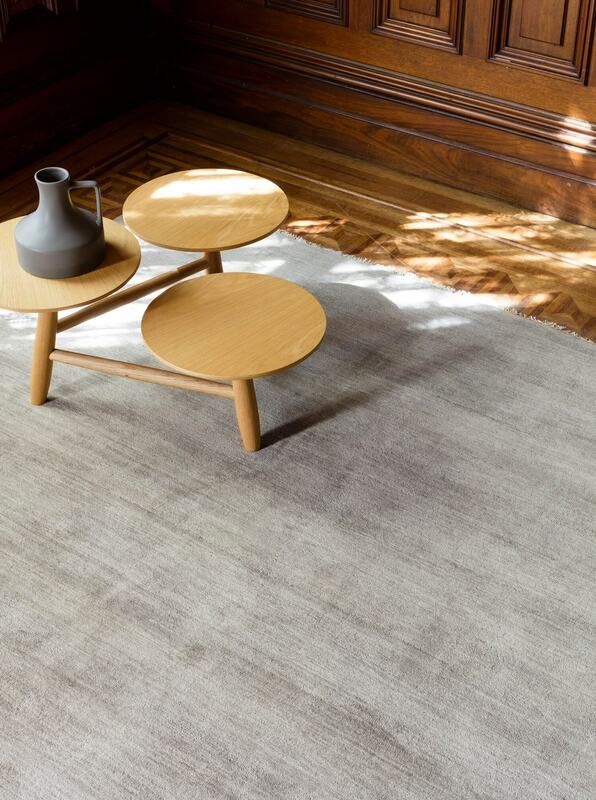 For instance, Sally explains that the Heirloom rugs were made from pure New Zealand wool for “sumptuous softness underfoot” while also contributing to a healthy indoor environment thanks to the air purification and moisture control wool provides. “It is a naturally renewable, biodegradable and recyclable material, and is naturally flame resistant” she adds. 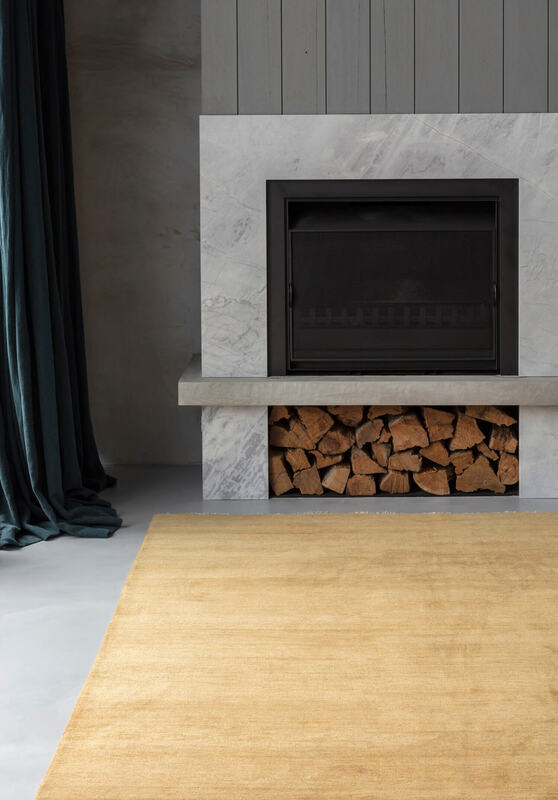 For this indoor collection, the material emphasis to warm up cold, hard surfaces was matched by its sustainable and atmospheric qualities, not just the luxuriousness of the material – though we must say that of course the rugs feel suitably indulgent underfoot. 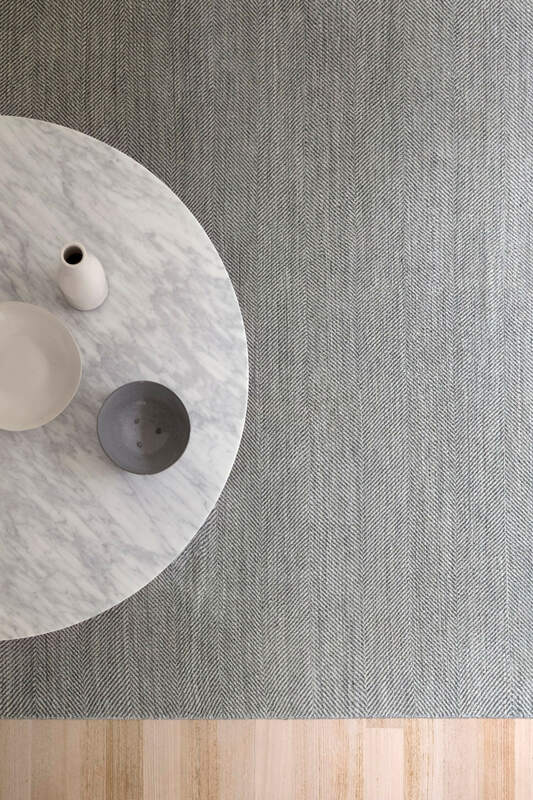 When considering the materials used in a rug, it’s also important to think about where the materials are sourced and what processes are used to transform them into the finished piece. 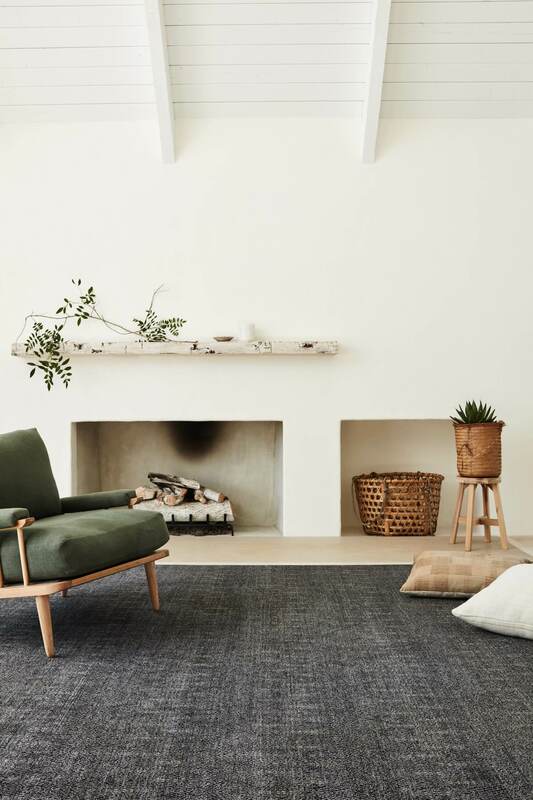 As with all of the Armadillo & Co rugs, the Heirloom Collection is 100% made by hand from natural and sustainable fibres and produced using Fair Trade practices – an approach that is core to the founders and company’s values. 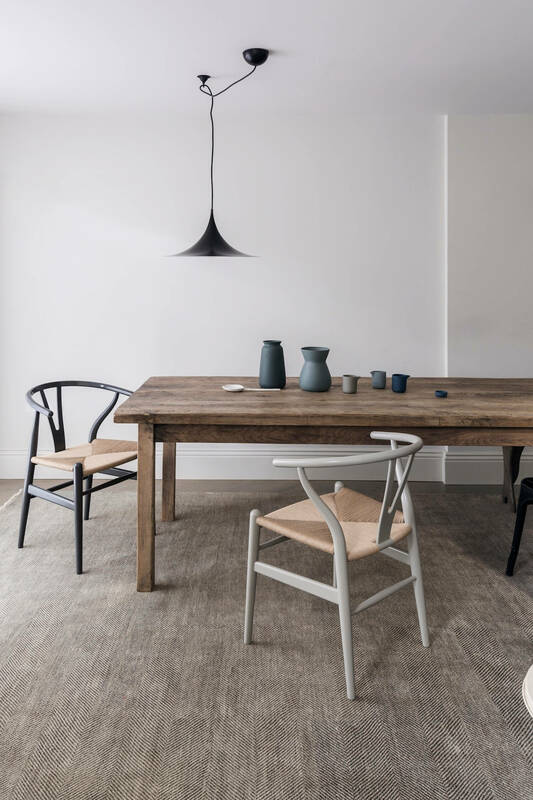 “Each rug is nurtured on its journey from fibre to finished product by the skilled hands of our dyers, spinners, weavers and finishers, imbuing them with a unique character” says Jodie. Long-standing relationships with their artisans has enabled Armadillo & Co to handpick those with the most experience to work on the Persian, Agra and Paragon rugs given their more complex material requirements, mentions Jodie. “A small Persian or Paragon rug consists of up to 1 million hand knots and can take 4 months to make, so we require expert weavers who work on advanced looms with up to 5 gears.” The result are pieces that exude a personal signature and handmade touch, enriching the sensory experience of the rugs beyond materiality alone. 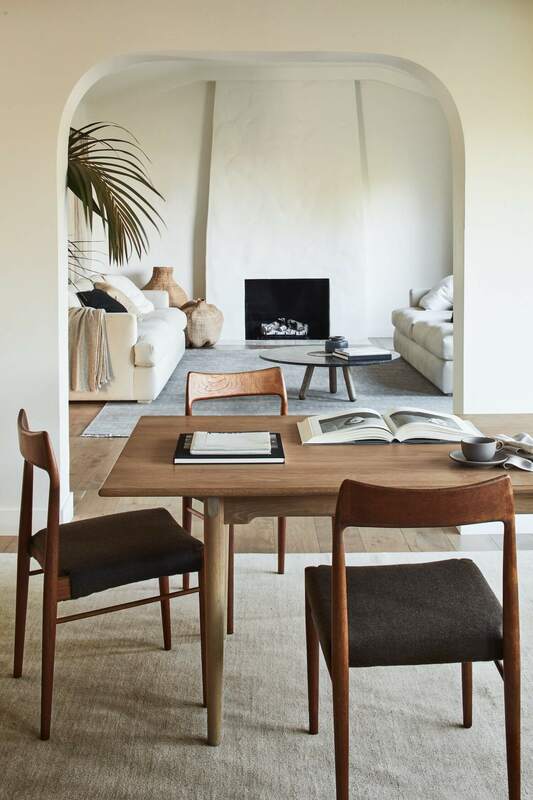 As Sally points out, “a rug is the main piece that anchors your furniture and grounds the whole space. 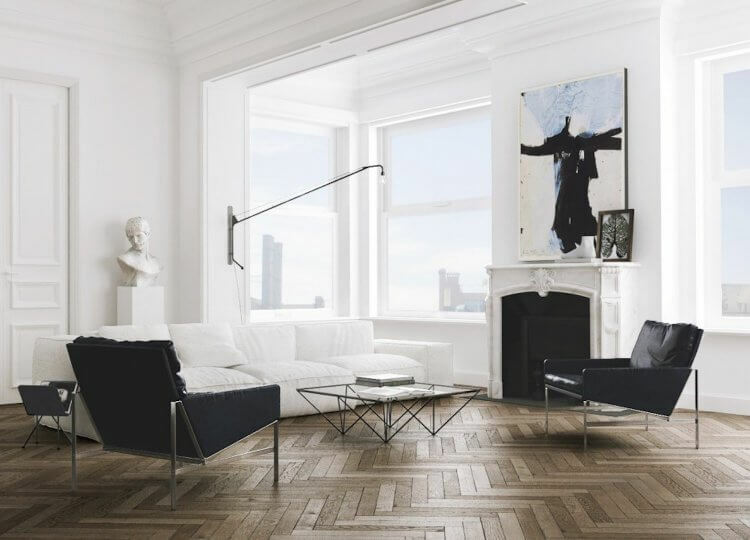 In addition to adding interest, texture and tone, the right rug will unify the room’s overall design and help define different living zones.” Having explored the incredible detail of rug craftsmanship and had a taste of the Heirloom Collection, it’s safe to say we couldn’t agree more. To learn more about the Heirloom Collection, take a look on est here or visit the Armadillo & Co site for more product and showroom information – including their newly-opened LA outpost!